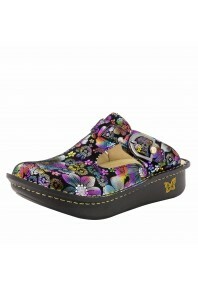 This Style Is A Traditional Shoe On A Mini Rocker Outsole Designed With An Adjustable Hook And Loop ..
Leather Upper Women's Clog Mild Rocker Outsole Removable Patented Interlocking Footbed System.. 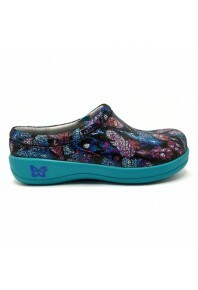 This style is a traditional lace up on a mild rocker outsole designed with an updated twist. Featuri..
Leather Upper Nursing Shoe For Women Lab Rated Slip Resistant Outsole And Stain-Proof Leather C..
Adjustable hook and loop closure across vamp allowing for a custom fit. Lab rated slip resistan..
Professional Slip-on Nursing shoe In Feather Weight Lab rated slip resistant outsole and stain..
Professional Slip-on Nursing shoe; Elastic at the instep allows for a secure fit. 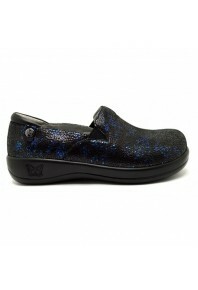 Lab rated sl..
Professional Slip-on Nursing shoe in a genuine leather. 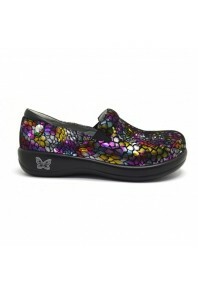 Elastic at the instep allows for a sec..
Professional Slip-on Nursing shoe. 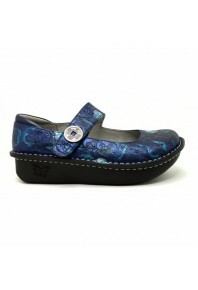 Elastic at the instep allows for a secure fit. 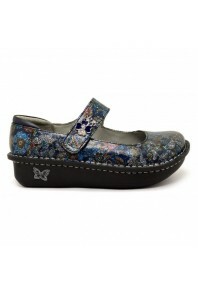 Lab rated ..
A timeless mary-jane style with a professional look, designed with intricate details in mind. 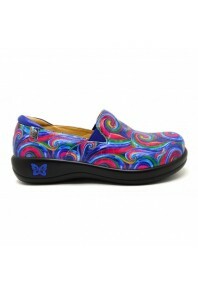 This s..
Leather Upper Women's Mary Jane Shoe Great Button Detail Adjustable Strap Makes This A Great ..